Vintage inspired captures my eye. Maybe it is because I am getting to be vintage myself :) I think there is something pleasing to the eye when it comes to fine jewelry that isn't overly gaudy. 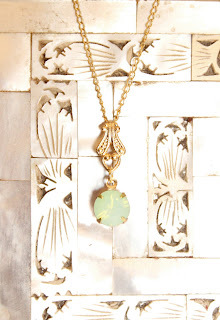 Lisa from Tresa Jewelry takes the vintage concept and designs her own jewelry to sell on etsy. They were so elegant, matching anything I chose to wear. They were very comfortable in my ear, no trouble with wearing them at all. I loved the crystals and how they reflected the light to create different colors. Very elegant yet simple. 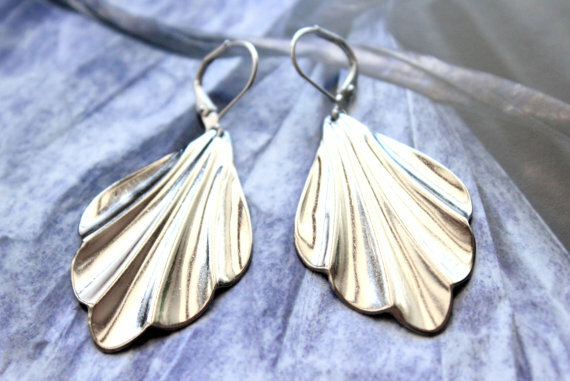 The collection includes beautiful rings, necklaces and additional earrings. 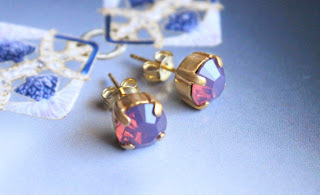 Vintage Retro offers a little larger earring primarily, throwing you back to the 80's yet still being in style today. I know the 80's hardly seem vintage right! 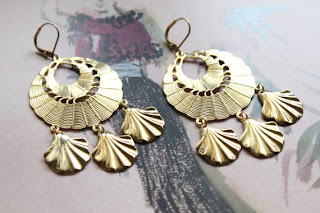 Using vintage die cut molds Lisa was able to make these earrings. Just what you need for a night on the town. 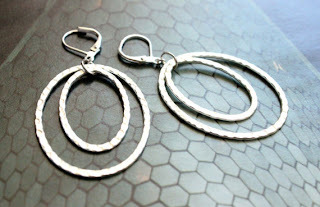 Lisa's Hammered Hoops collection is just gorgeous! Hoops never go out of style either. Lisa is generously offering my readers a gift with order option. For your $50 purchase she will include a pair of Crystal Stud earrings like the ones I reviewed, free of charge. 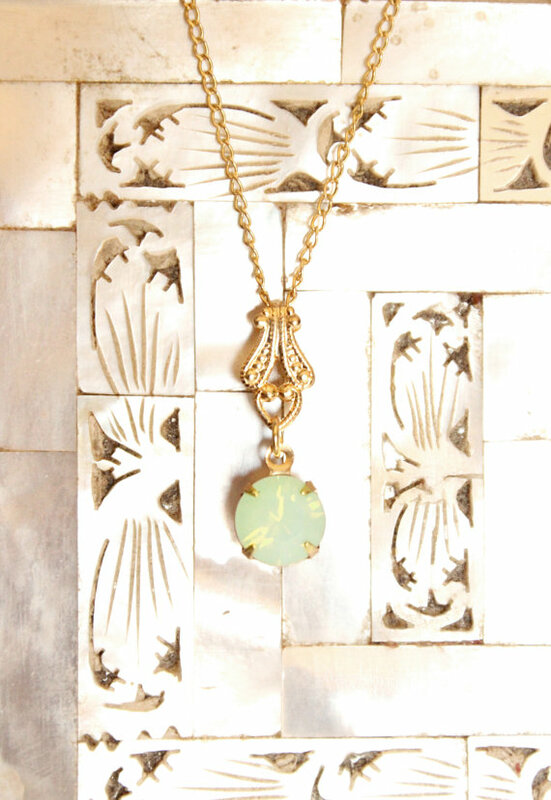 You choose the stone color and metal. 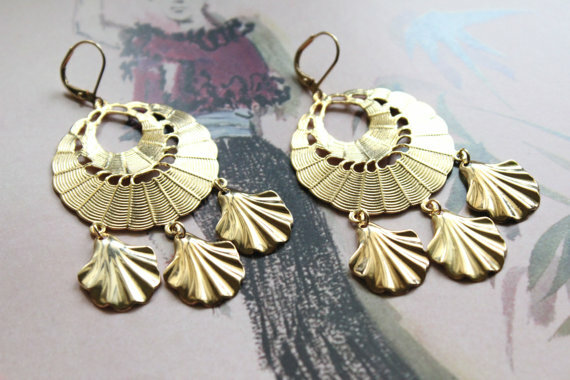 One pair of earrings per customer. 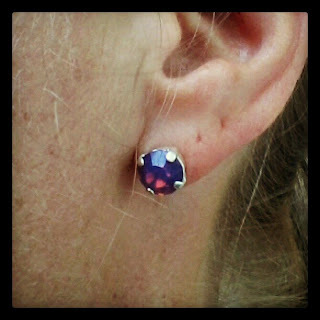 Simple put my blog name A Year of Jubilee Reviews in the sellers notes when you check out along with the color of stone and metal you would like for your free pair of earrings. These are absolutely beautiful earrings and you won't want to miss this offer!! I really like those two pairs of vintage retro earrings, so pretty. I love finding unique pieces of jewelry. 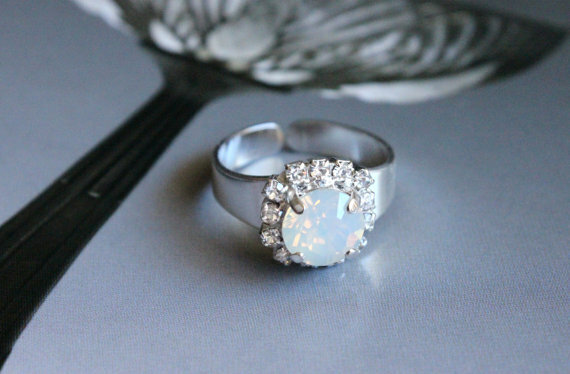 Especially love the ring you featured! I love how unique the pieces are!